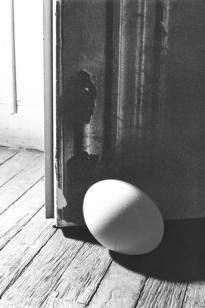 Put an ostrich egg to block your door. A real, weighted egg from an ostrich. Love it. 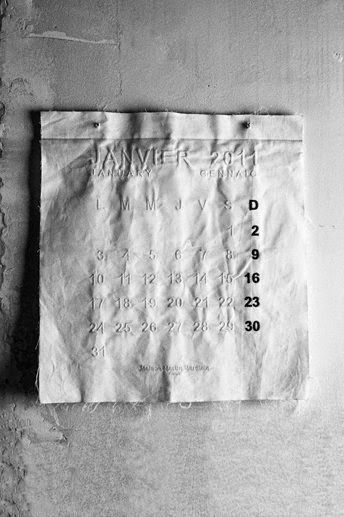 Cotton calander that becomes 12 napkins when the years is over. 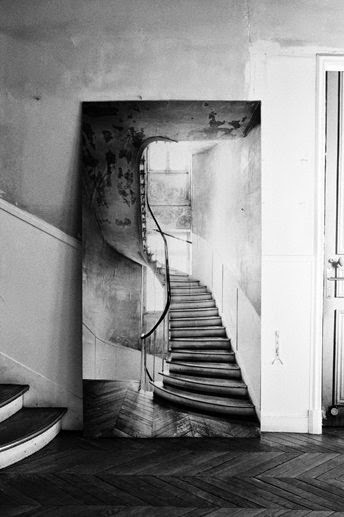 A wall sticker (210x84 cm )that is a picture of a staircase. Genius! Printed on adhesive fabric that can be repositioned. "Trompe l`œil" DIY to adore.